A new computer with a new 8th Generation Intel® CoreTM processor helps you stay ahead of the digital world. Get a big jump in performance compared to the previous generation. Handle all your content creation and immerse yourself in leading-edge 4K UHD entertainment. The 8th Generation Intel® processors are raising the bar of desktop computing with innovations to drive exciting experiences, capabilities, and form factors. Experience all the amazing things you and a new 8th Generation Intel processor-powered PC can do. Enjoy a 40% faster experience over the 7th gen Intel Core Processors and 14.7x faster render times. 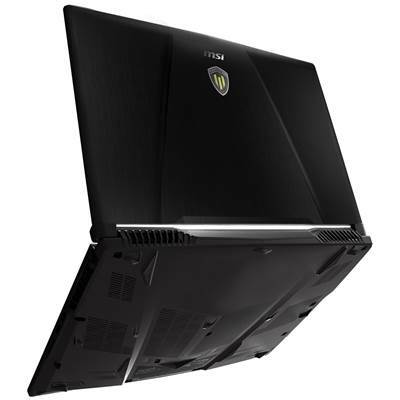 The latest NVIDIA® GPUs for mobile workstations deliver up to three times the graphics performance, twice the memory and nearly twice the computing power of the previous generation, enabling professionals to enjoy desktop-level performance and capabilities on a mobile laptop. Feel free to get your creative work done anywhere, any place, at any time. Enjoy the most powerful visual computing capabilities all on a portable workstation. For those who want more power, anywhere they go. 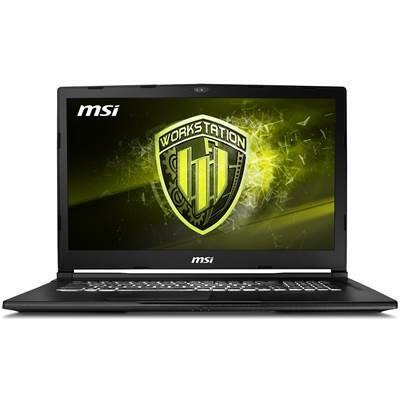 MSI workstations are ISV certified systems, officially recognized and certified by major ISVs in engineering, 3D modeling, designing and more. They're guaranteed to offer an absolute professional experience with no comparison in applications from Adobe, AutoDesk, Dassault and others. REST ASSURED, WE'VE GOT YOU COVERED. 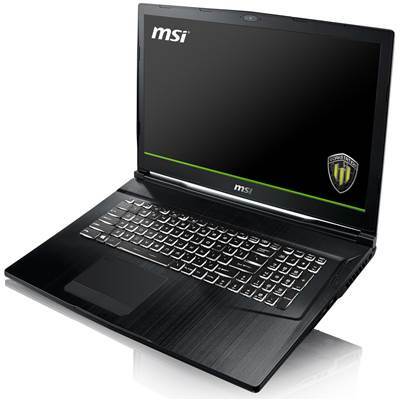 MSI Workstations come with a 3 year limited warranty, which includes a 1 year global warranty. This means you can get your system repaired anywhere that offers service, regardless of where you bought it.